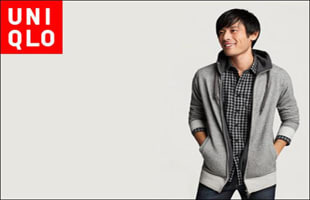 Uniqlo is a hugely popular Japanese casual wear designer, manufacturer and retailer that has expanded Internationally. It launched a flagship US presence in Soho, NYC in 2006. The CEO of Uniqlo is the richest man in Japan.